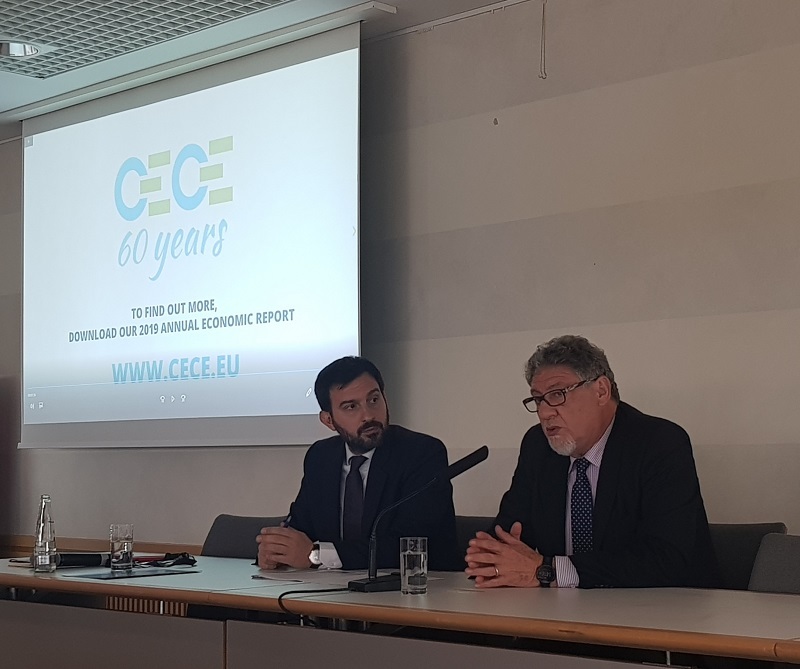 At today’s CECE press conference, the European association of construction machinery manufacturers made it clear that 2018 was the strongest year for the construction equipment sector after the economic crisis. Releasing today a special video-animation, CECE reminded that sales on the European market grew by 11% and the absolute market levels are now only 10% below the 2007 peak. 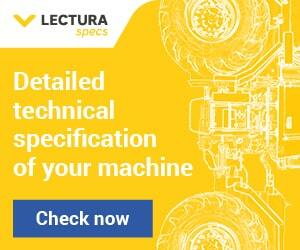 “The European construction equipment industry can continue its business in a positive mood. The key for the future is market stability with a soft landing expected in 2019. The same stability and ambition that we seek when talking to European decisionmakers 6 weeks before the elections for the European Parliament”. said Riccardo Viaggi, Secretary General of CECE. The European construction equipment industry comprises 1,200 companies from highly specialised SMEs to large European and multinational companies, with revenues of around 40 billion € and 300,000 employees. Introducing the CECE Elections Manifesto, CECE called on the European Parliament, when appointing the European Commissioners for the new 2019-2024 legislature, to ensure that they include industry among their top 5 priorities. Putting industry at the centre of the political debate is key in order to deliver on the much-needed ambition of the EU to have a forward looking Industrial Policy Strategy. European policies around the European Single Market, environmental sustainability, digitalisation and international trade are the major points of interest for the construction sector. To read the CECE Elections Manifesto, visit www.cece.eu/ep2019. These are the messages that CECE will highlight in all the visits by European policy-makers coming from Brussels to visit bauma. Six high-level officials from four different departments of the European Commission will be at the fairgrounds during bauma to visit company stands and engage in understanding the sector’s innovations and its policy-related challenges. ”This fair is a truly global event and with its partner country Canada, the industry is sending out an important signal in support of free trade agreements like CETA and against tariffs wars”. “This is one of the reasons why we have initiated last year an intense bilateral relationship with our colleagues of iCEMA, the Indian construction equipment manufacturers associations, with whom we have signed a unique and innovative Memorandum of Understanding yesterday”.